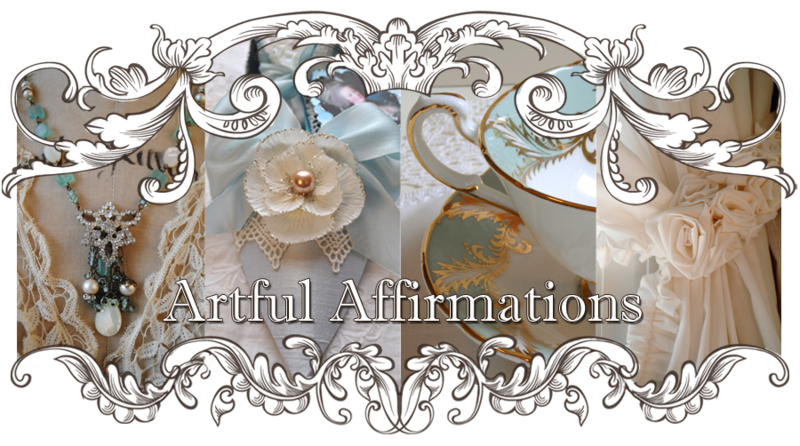 Artful Affirmations: Merry Tea Cup Tuesday and Giveaway! It is that time of the week again, where Martha and I show off our tea cups! Today's cup is totally different than any I have ever owned. First of all it is not from England. It is from China. My daughter and I bought a set of 6 because we thought they were so unusual and because my daughter says they make a great prop for her Anime costumes. I think they are very festive cups! All silver, except for the inside of the cup which as you can see is cream colored. I do love the roses embossed around the saucer and cup. It looks very elegant. This is a busy week for many of us who celebrate the season. I have been in my art room creating gifts for family. I feel a little like one of Santa's elves in there...quietly cutting, painting, sewing, glittering......! 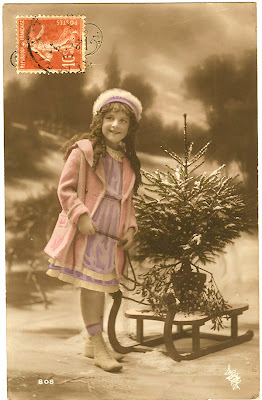 I have made more Holiday Vintage Banners, one is partially shown in the photo above. 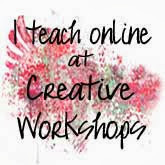 You can click on the name to go right to the video tutorial or look to my sidebar where I have links for 4 free tutorials. Now for my Giveaway announcement! 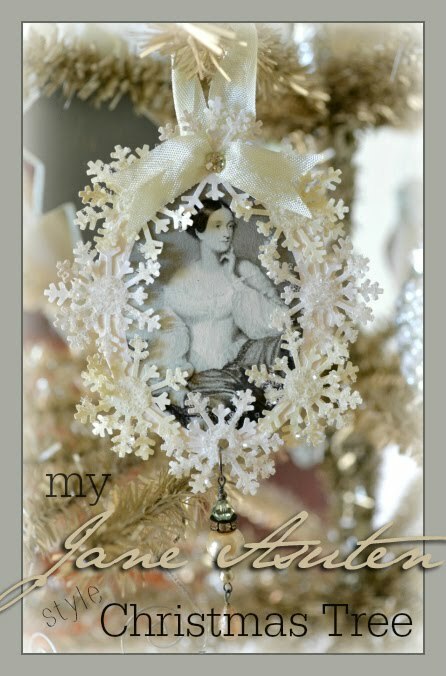 giving away the Vintage Holiday Banner in the photo as well as a lovely pack of ephemera and embellishments, lace and ribbon! It will be a gorgeous pack of goodies! The date of the giveaway is December 31st! Please enjoy the French post card image at the top. Click on it to enlarge and then save it. 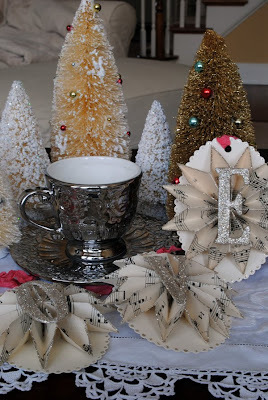 Thank you so much for stopping by and seeing my holiday tea cup. If you would like to play along this week, just fill in the blanks below in Mr. Linky and we will be able to come and see your tea cup. Please make sure you showcase a tea cup in your post. Also, check the link and make sure it takes us to your site. Hello Terri, I loved the tea cup. I'm a modest collector with a few pieces that I adore. I enjoy your tutorials very much. I would love to be a part of your contest, for I love the work you do and it would be a honor to have something made by you. O nooo I linked mister Linky and I don't know how to undo it... Wat a very special teacup, maybe not my favorite, but as a collector you couldn't miss it! Yhanks for the nice card!! I hope you will have a very mery christmas, thank you so much for all the sharing you do with us all over the world! I would love to participate on your candy, my e mail adress is on my blog. Lots of love from this side of the ocean! 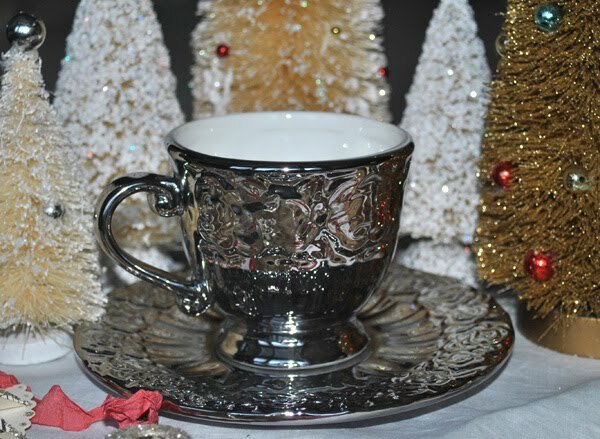 Beautiful cup Terry, I so enjoy sharing your collection and this is a beauty, just perfect for the festive season. I am hoping I can join you for Teacup Tuesday sometimes in the New year, with some of my chintz china collection. I would love to join your draw for yor festive blog candy, but prefer not to leave my e mail address. Wishing you and yours a peaceful and special Christmas, I am sure they will treasure your home made gifts. Sending love and hugs from a snowy UK. Your teacup is lovely, Terri! Thanks for sharing and I wish you and your family a lovely and joyous holiday. Really lovely! Very elegant for this special time. I would love to win the banner and I have already watched the tutorial video and plan to make one myself next year. Hi Terri, i like this wonderful teacup. Please enter me in your contest. Have a wonderful christmastime and a happy new year. 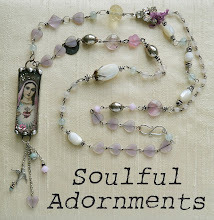 I would be honored to be entered in your wonderful giveaway! Merry Christmas and Happy New Year! Wish you the best in 2011. What a neat teacup, Terri. I love that I have never seen one like it before. I want to wish you and your family a very happy and blessed holiday from me in Canada. Hi Terri..such an enchanting beautiful post....so pretty a tea cup..looks magical to me!! Your tutorials are fabulous and I love all you do and create! Shine on sparkling lady!and you are super generous with your giveaways! Blessings of the Holiday season to you and wishing you a magical new year with mnay blessings ahead. It has been so lovely meeting you! This is a very different teacup to your usual, but still beautiful. I'd love to be entered for your fab giveaway, I'm still meaning to make one from yout tutorial! Thank you so much for the image - it's adorable! I love your teacup too. I wish I had more so I could join in with this challenge more than once or twice, lol! Have a wonderful Christmas. What an unusual tea cup. I think it is so elegant, and would make a stunning setting for a very special Christmas Tea Party! Wishing you and your family a Wonderful Christmas Holiday! Hi Terri - I like your latest teacup, very pretty color! Also, thanks for sharing the tutorial on how to make your lovely Christmas banners. Love them! Please enter me in your giveaway! Joyeux Noel mon ami! Hi Terri, Loved your tea cup. What a lovely giveaway! Please add me to the contest/giveaway! Thanks for the chance~ Again, Happy Holidays!! Thanks for sharing the strikingly beautiful teacup and saucer. I enjoy seeing your collection and new purchases of tea cups. I have a small but old collection of cups-they are great reminders of the past. Please enter me in your contest and keep sharing your ideas! I AGREE...the teacup is very different. I'd love to see what your daughter came up with her Anime (sp?) designs. Oh, please DO enter my in your drawing. You have my email. Whomever wins will be thrilled to recieve such delights! I do love the silver tea cup!! How fun it would be to have a tea party with them. Your teacup is exquisite! It's the first time I've ever seen on like this. How fun you are having a give away, the banner is charming. Terri, what a beautiful teacup, I think it's my favorite of all that you have posted. Love that your daughter is into anime! Thanks so much for the tutorials, the vintage postcard and a chance to win your giveaway. Your teacup is a wonderful piece of craftsmanship!...a very serious cup and saucer. I would like very much to enter your contest...thank you for the opportunity. The teacup is beautiful, Terri! Thank you for the lovely image you shared, also. Merry Christmas to you and your family! Terri--the link to your email address doesn't work on my computer, and so I don't have your address to send an email, but would you let me know where you got the silver bells you put on your banner? I've been looking for bells like that for a couple of years, but all I've been able to find are the common kind of little bell, not the vintage-looking ones. My email is on my blog--thank you so much! Your teacups are quite unusual but very festive for this time of year! Merry Christmas sweet friend, I know you are counting your blessings as you celebrate this beautiful holiday with your darling family. I wish you every joy and happiness at Christmas and always...and thank you for a beautiful blog that is so delightful to visit. Your tea cups are always a pleasure to see. I have started collectiong since I found your site. 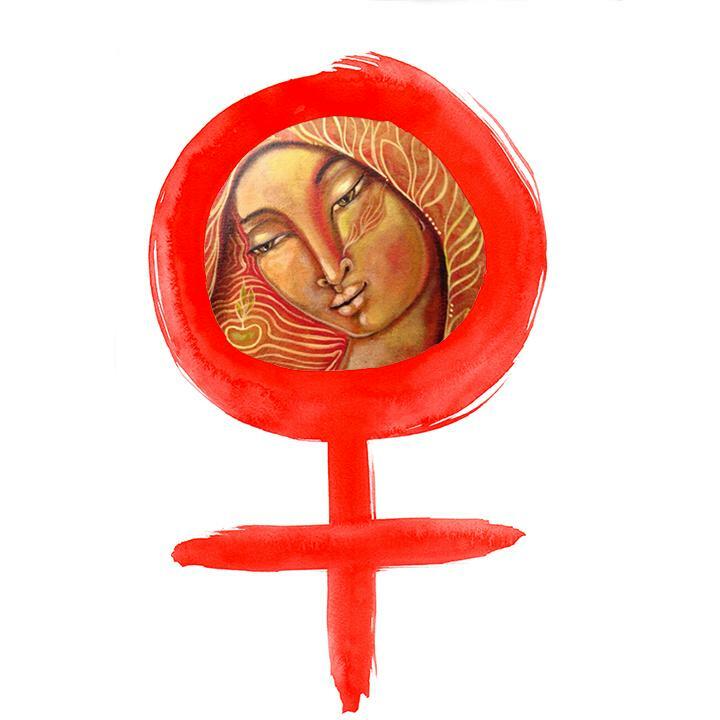 Your holiday banner is stunning!It would be a treause to own. Your silver embossed teacup is perfect for the holidays. Thank you for the pretty vintage postcard, your tutorials and the great giveaway. Hi. Thanks for visiting. I enjoyed joining your tea party this week and hope to join more! Love that banner! I made a few this year; but your's is gorgeous! Would love to win your wonderful giveaway. Please enter me. Thanks for sharing your tutorials. The tea cup is beautiful! I've only got a few tea cups but love them dearly. Winning something from you would certainly be a wonderful Christmas treat. Have a merry Christmas! I have copied your paper shoes, crepe paper flowers, cigar boxes and banners. I have followed you on your blog to England. I have enjoyed your teacup Tuesdays. There is something about you that reminds me a lot of me. So many shared interests of beautiful things. I would love to enter your contest and have a chance to receive a beautiful package from you. 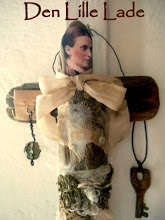 I would love to win it so I may start 2011 crafting with gorgeous items. Thanks for having this party. There are some beautiful things here. Blessings at Christmas! I would love to be entered into the giveaway. Everything sounds so beautiful even without the picture yet. Everything is so vintage and your tutorials are great! Thanks for sharing your wonderful ideas and blog with others!! Have a wonderful new year!! Hi Terri, great tea cup!! hope you had a wonderful Christmas, please enter me in your contest, thanks for doing this contest, your artwork is beautiful! I love the tea cup and saucer, so unique! The embossed design is amazing! Your giveaway is so wonderful..I'd love to give this ensemble a home, especially the banner! That is the most interesting tea cup I have ever seen! Truly a treasure. Makes me want to sip some tea right now. I am loving the pictures of the snow. Here in CO we have had none, which is really strange. We had a lovely brown Christmas. I love the banner that you made and would love to be part of your contest. What a treasure to hang up. I loved watching your tutorials-not only did I learn something new, I also feel like I know you now!! Would love to win your AMAZINGLY BEAUTIFUL giveaway!! Your tea cup is lovely and very unique. 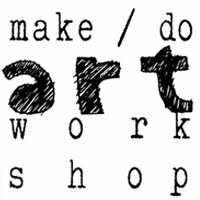 I have looked at your tutorials and I would love to try the banner. It would be great fun to win one already made. Thank you for the opportunity to enter you wonderful giveaway, it looks like so many fun things. I just found your giveaway now... Don't know how I could have missed it.... Of course I'd like to join!! So sorry I am late Terri but please include my name in your give-away. What gorgeous prizes - you are so generous!! hi terry! what lovely teacups! so glad I found your blog! I hope I can still be added to your giveaway! happy holidays!!!! I loved the tea cup. 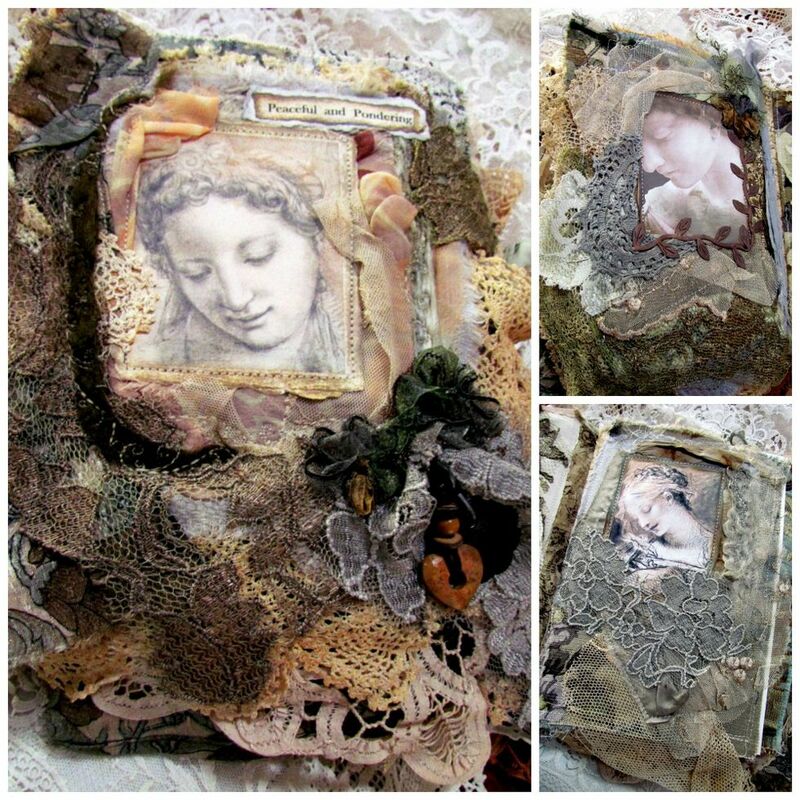 Terri, I do love all your vintage creations! They are so comforting and warm. Hope you had a wonderful Christmas and your New Year will be a happy one. Oh what a lovely blog, I found it by accident when blog hoping. Love your tea cups. Please you could enter me in your giveaway draw. Going to get my treasured cups out tomorrow and take to some photos then I will blog and share, I've never thought to take a photo of them before. So unique. Thank you for sharing it with me. I would be honored if you would enter me in your contest. What a beautiful give away Terri.....I'm a little late to your sweet tea party I'm afraid...but I did want to tell you how beautiful everything is here and wish you a Happy New Year. 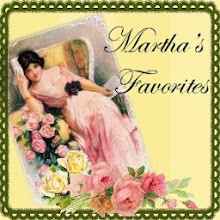 Terri~I am fairly new to your blog, but have been reading and enjoying it for several months now. I love, love teacups! I can remember, as a girl, staying with my grandmother and we had tea every afternoon at around four. She had a collection of beautiful teacups...about 50 of them on display in her dining room. I got to pick which one I wanted to use each day. What a treasured memory. What a generous giveaway!! Please put my name in for a chance. Long time, no see! Hope you are well and had a very Happy Christmas. I would love to take part in your giveaway draw please. Fingers crossed!